As a former military intelligence officer, I recently had the opportunity to be part of a team of security experts who developed the First Observer Plus anti-terrorism training. First Observer Plus is a U.S. Department of Homeland Security training program administered by the Transportation Security Administration. 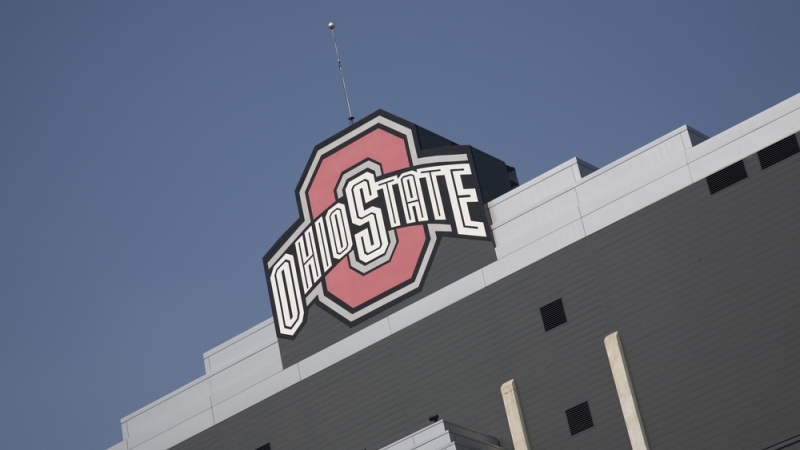 The value of this training program became obvious as news broke Monday of an active shooter incident taking place at Ohio State University in Columbus, Ohio. Tens of thousands of students received the following “Buckeye Alert” early Monday via Twitter and text messages. But as the news developed, it became painfully obvious that many involved, including the media, had little or no understanding of the run, hide, fight guidance. For all of the benefits of high-tech alerts and apps, they are of little significance if school administrators do not properly train their students in what it means to run, hide, and fight. The First Observer Plus anti-terrorism training program, which is currently being deployed across the nation to millions of transportation industry workers, can make a difference in helping to educate school and university officials on how to teach active shooter response to their students. The following detailed explanation of the Run, Hide, Fight active shooter response is based on the First Observer Plus terrorism awareness training. If you decide to run, have an escape route and plan in mind. Leave your personal belongings behind. Keep your hands visible so law enforcement officers responding to the incident can see that you don’t pose a threat. If you decide to hide, hide in an area out of the shooter’s field of view. Block entry to your hiding place. And if there’s a door present, lock it. And remember–turn off your cellphone so it doesn’t give away your location. Phones set to silent may still vibrate and emit noise. If you choose to fight, do so only as a last resort and try to incapacitate the shooter. Take aggressive action and use whatever items are at your disposal to fight. There’s one other thing you should understand about reacting to an active shooter incident–and that’s how to respond when law enforcement arrives. Try to avoid quick movements toward officers, such as holding onto them for safety. It may be difficult, but try to avoid pointing, screaming, or yelling. And don’t stop to ask officers for help or directions when evacuating. The location of the active shooter. And the number of potential victims at the location.